Workforce Solutions job centers and staff offer priority assistance to veterans and their families who are seeking to enter or return to the workforce. Visit a workforce center to register for WorkInTexas.com as a veteran. Speak with center staff and determine eligibility for Veteran Career Advisor services or Employment Services staff. Work with your Veteran Career Advisor or Employment Services staff for assistance with benefits, training and employment services. Learn about part-time, full-time and summer/seasonal job work opportunities that are both paid and unpaid. Services designed for students, high school graduates, dropouts, and others who are in need of employment and training assistance. We help eligible working families pay for childcare costs. Learn about upcoming youth career fairs and hiring events. Locate a Workforce Center near you offering student/youth training and benefits. When a military family relocates, it can be difficult for military spouses to find employment. 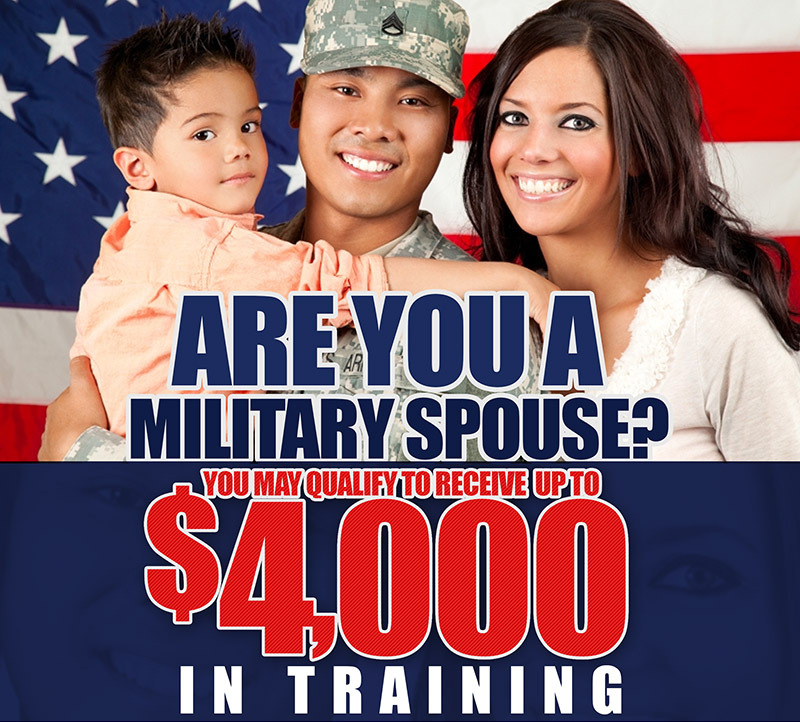 The Military Family Support Pilot Program (MFP) is designed to better meet the needs of military spouses who want to enter the job market. The program will assist military spouses by providing them with training opportunities and support, enhanced employment services, and connections with area employers for increased employment opportunities. All Veterans or qualifying military spouse who visit a workforce career center receive priority of services. Upon visiting any workforce center, please inform the front desk staff that you are a veteran. Skills for Veterans addresses the unique challenges and training needs of post-9/11 veterans entering the Texas workforce by enhancing the skills of veterans, which will benefit employers. All private businesses, including private, nonprofit hospitals, can apply to TWC for training offered by their local community or technical college, to upgrade the skills of newly hired veterans. Tuition and fees paid up to $1,450 for newly hired, post-9/11 military veterans. Work Opportunity Tax Credit (WOTC) is a Federal Tax Savings Program benefiting employers and job seekers. WOTC is a Federal Income Tax Credit that reduces the federal tax liability for certain Employers both private for profit employers; and qualified "tax-exempt" organizations who hire eligible veterans. WOTC is meant to improve the Employment Prospects of Disadvantaged Individuals by providing Tax Incentives for the Prospective Employer. Tax credit amounts range from $1,200 to $9,600, with the typical allowance at $2,400.